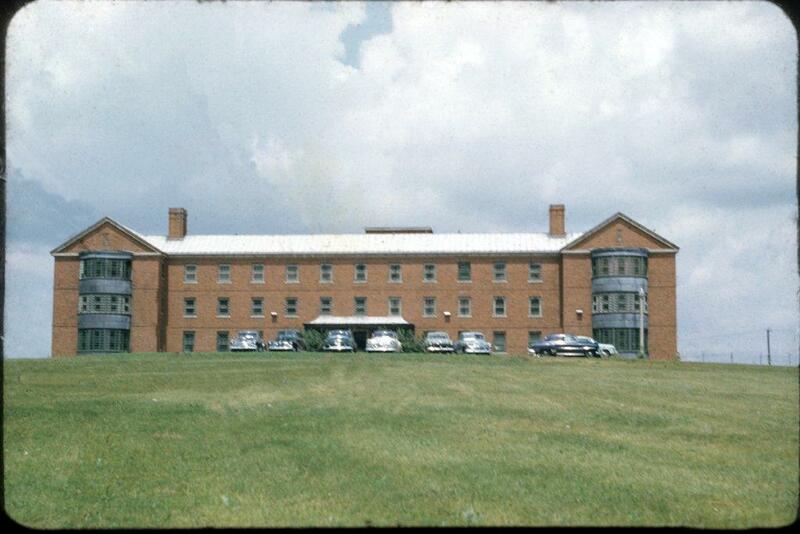 Editor’s Note: Today, Points presents the third part in an ongoing consideration of the Lexington Narcotic Farm’s history and legacy. Readers may wish to have a look at Part One and Part Two of the series, authored by JP Olsen. Part Three, “The Jenny Barn,” comes from Contributing Editor Nancy Campbell, as a two-part post. Look for the second-half of this post shortly. 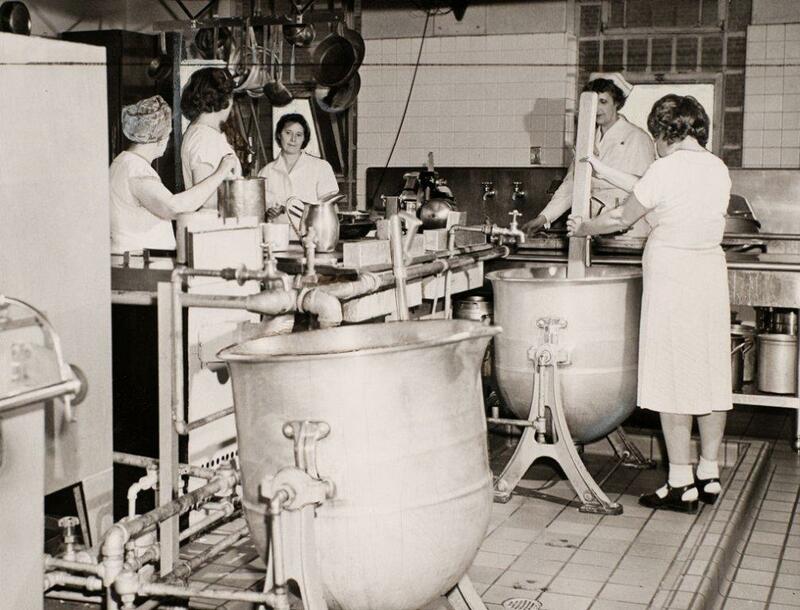 When the United States Narcotic Farm opened in Lexington, KY in 1935, it was for men only. Two decades of strict enforcement of narcotic controls had fostered an illicit underground of criminalized drug addicts willing to break the law for a fix – and they were mostly men. But in 1941 the Public Health Service opened a new Women’s Building at Narco named Kolb Hall. Everyone called it The Jenny Barn. A “jenny” is a nickname for a female donkey. That the term was applied to female patients at Lexington signals the depth of sexist attitudes at the time. Representations of female addicts as more deviant than their male counterparts were common. Women who did not conform to gendered social norms carried a heavy burden of intersectional stigma, a subject I discuss in depth elsewhere. 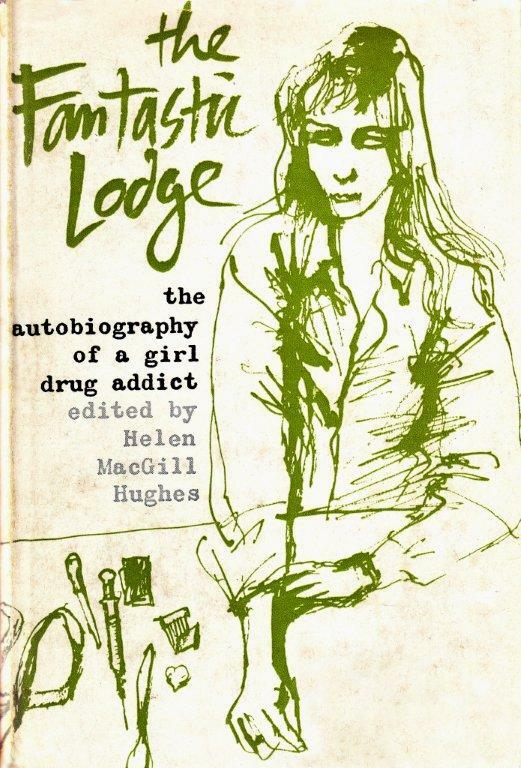 Nonetheless, Kolb knew that pre-Harrison Act (1914), it was no more criminal to handle narcotics than to smoke or use lipstick, and many more women than men used opiates. Restrictive gender norms proscribed women’s drinking and smoking. By the post-World War II spike in heroin use addressed in JP Olsen’s previous “Lesson from the Narcotic Farm,” it was clear that women, too, were drawn to the dark side of the American Dream. 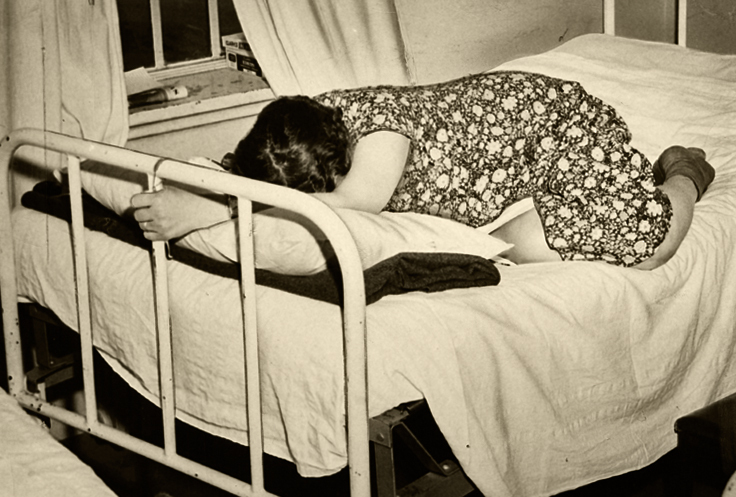 The Road to H, the definitive study of adolescent heroin use in New York City during the 1950s, represented addicted women as unmotivated, resentful, and promiscuous. They were portrayed as lacking insight, refusing to work, and resisting therapy. In its institutionalized form this sexism towards drug-using women translated into a dearth of treatment slots for female addicts—a problem noted by almost every expert on the subject since the 1950s. At Narco, with 1,000-1,200 beds for men, it is remarkable that there were at most only 300 beds for women. 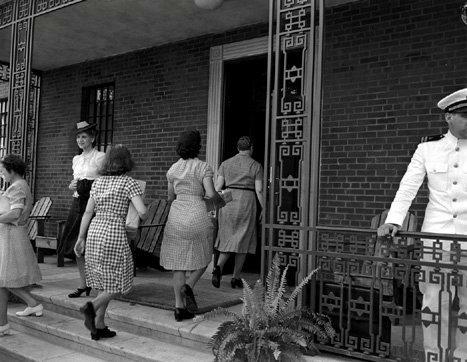 As the ranks of female addicts rose during the postwar spike, many more women embarked on what would become a rite of passage in American drug culture – a trip to Lexington. Then as now, white women were medicalized, while black women were criminalized. White women were much more likely to arrive at Narco as “vols” (volunteer patients) than as “cons” (convicts), and black women the reverse. Few first-person accounts of women’s experiences at Lexington survive, so we do not know how women’s perceptions of routine admission processes like strip searches differed from those of men. Routinely assigned “women’s work”—jobs like cooking, cleaning, and sewing—women toiled indoors, while men worked outdoors or at a skilled trade like auto mechanics or printing. 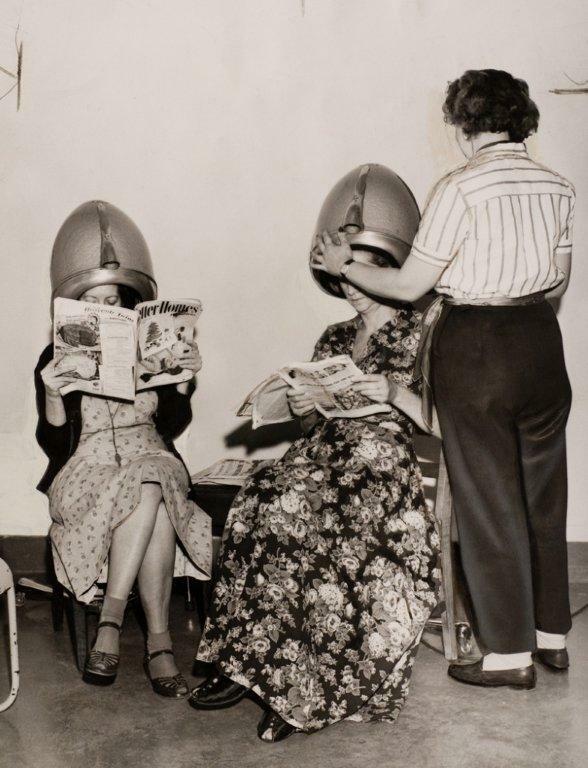 Still, women did get outside sometimes, as recreational therapy was encouraged and tracked closely. After admissions, inspection, shower, and DDT hair treatment, she was told to put on a “little cotton flimsy housecoat of sorts. There’s thousands of them, but only three prints, so that one third of the group is exactly like you.” After 2 weeks in detox, women were allowed their own clothes. A gender-appropriate resurgence of interest in appearance—beauty, makeup, romance, clothes, and accessories—was considered a sign of a return to normalcy. Women on the road to recovery at Narco. Surviving photographs do not show this, as women in them appear to be ordinary women from a variety of social backgrounds. To our post-heroin chic eyes, women in Narco photographs look far too ample to be opiate addicts. “All in all, actually, you’re treated pretty nice. I mean, if I were a federal prisoner and had to do part of my time in there I don’t think I would mind it too much, as opposed to other joints. . . . [T]he food is very definitely above jail par. It’s not what you would heat up for yourself, on an ordinary table, but it’s a well-balanced diet, and you’ve got things like eggs, fruit even, fresh fruit sometimes, and always a dessert, and a salad here and there.